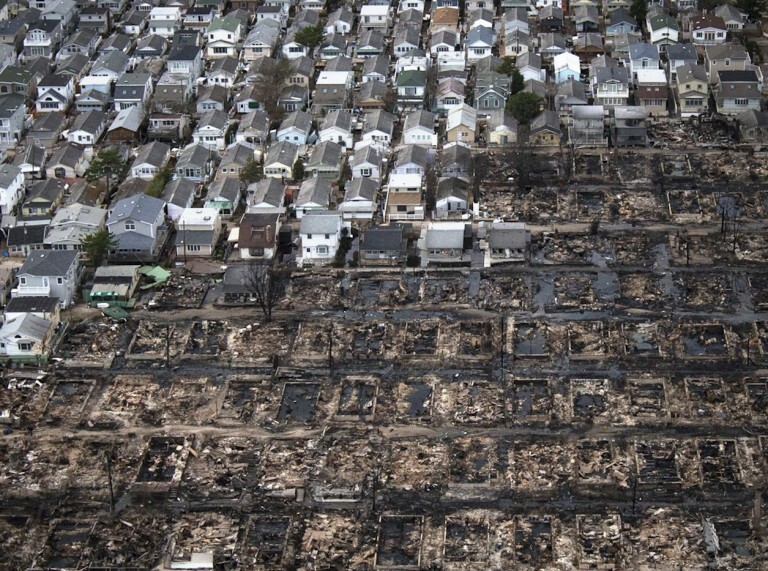 During October 2012, the East Coast of the United States was devastated by Hurricane Sandy, causing more than $71 billion of damage. Residents in New York suffered flooding and loss of electricity in their homes. 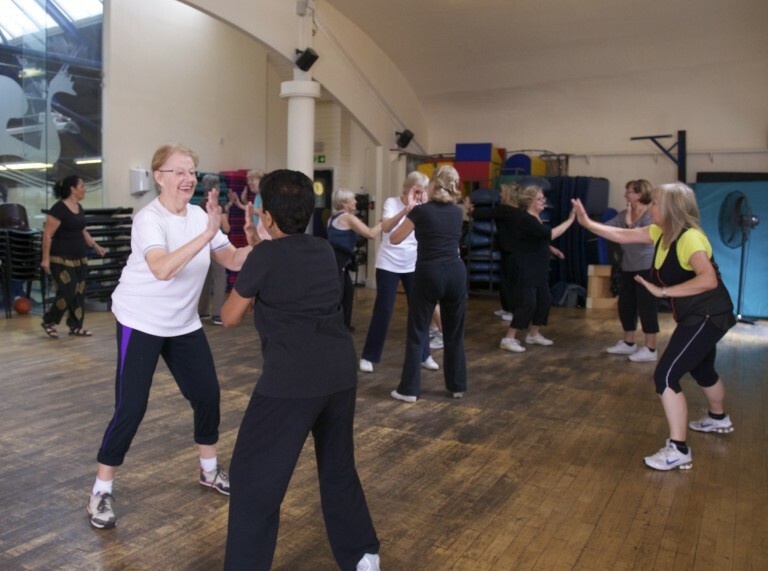 We wanted to play our part in supporting residents and created an event called ‘Work Out to Help Out’. 100% of the sales from special three-day guest passes and new member fees were donated directly to ‘New York Cares’, the city’s largest volunteer organization, to support the nonprofit’s ongoing Hurricane Sandy relief and rebuilding efforts.